GlobalMed’s team of telemedicine engineers & developers work closely with scientific and medical professionals—from concept to application—to understand and translate unmet needs into next-generation integrated telemedicine tools that are unsurpassed in quality, affordability and flexibility. 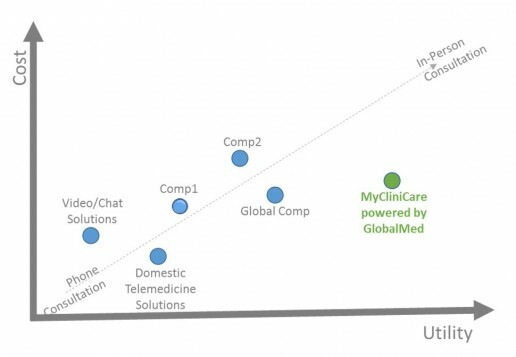 GlobalMed’s award-winning patented medical technologies and unique intellectual properties, culminate in solutions that exceed even the most challenging requirements for clarity, accuracy, accessibility, convenience and cost-effectiveness, and create a compete ecosystem of connected health. GlobalMed is present in over 55 Countries, with over 75 partners worldwide, with more than 3 million tele-health visits annually conducted using GlobalMed technologies. USA Army, Largest implementation of VA (Veteran Affairs) program for the Army. Petrobras – One of the largest Oil companies has GlobalMed Telemedicine installed on all their remote Oil platforms. Quebec City (Canada) – GlobalMed covers 2/3rd of Quebec city with 100 + clinics implementing GlobalMed Telemedicine. 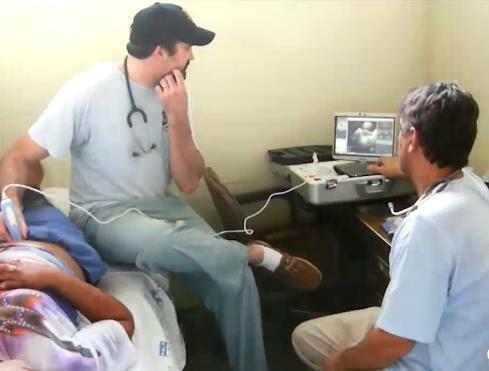 Mexico – Entire Mexico covered on GlobalMed Telemedicine platform. 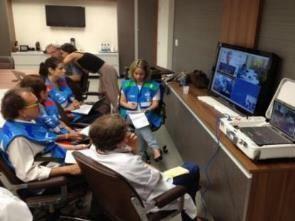 Rio 2016 Olympics – GlobalMed official Telemedicine partners. Chile – Pan American games. 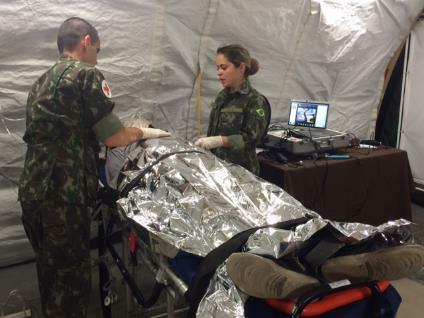 Emergency Deployments/Disaster Management – Santa Maria Nightclub Fire, Brazil. Proven scalability with thousands of worldwide installations. Reliable & sturdy – solution works without compromise. GlobalMed is FDA registered designer/manufacturer of Class I/ II devices, and Medical Device Data Systems (“MDDS”). MyCliniCare deployment of end-to-end solutions, customized for the Indian healthcare environment. Products are covered for 1 year as per standard warranty terms. MyCliniCare will ship replacements for defective items through standard courier direct to the customer. Special/optional 24-hour warranty contracts are available, wherein spares reach customers within 24 hours. All MyCliniCare installations are accompanied with a free 1-day online training session (with optional training at customer’s site). MyCliniCare team provides field support on an annual contract basis – MyCliniCare team can take remote control of the Kit and solve majority of the Device or Software issues online.